kuchinoerabujima is in tawn yakushima. Welcome to “The Kuchino-Erabu Senior Group" (Environmental Protection Group) of Kuchinoerabu-jima Island. 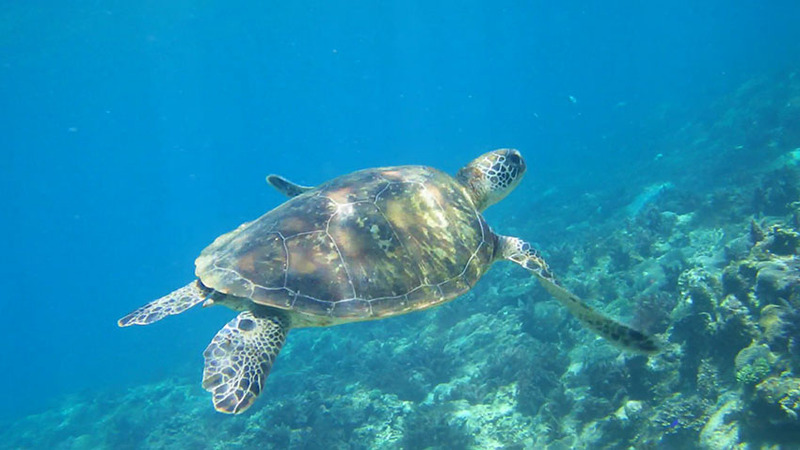 The Erabu Senior Group is active in trying to protect the natural environment in Kuchinoerabu-jima so that people can live on the island and enjoy its rewards. We would like to reconcile the conservation of biodiversity, the quest for economic and social development and the maintenance of associated cultural values. This is the same to the ideal of UNESCO’s Biosphere Reserves (BR). Our dream is that Kuchinoerabu-jima will be registered as one of UNESCO's Biosphere Reserves . Biosphere Reserves are areas of terrestrial and coastal ecosystems, promoting solutions to conserve biodiversity in a sustainable manner. 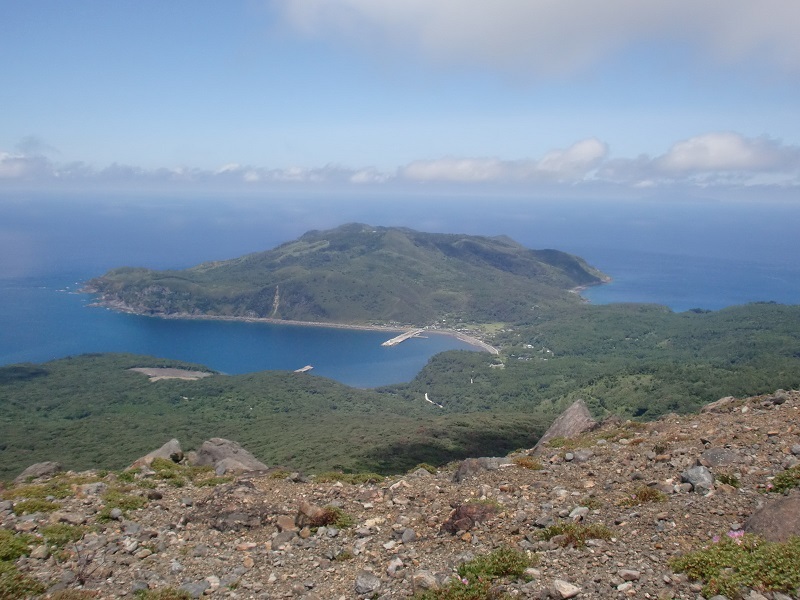 Kuchinoerabu-jima is a small island with an active volcano, no industries and no companies. There are 140 people living in 83 households. The island does not have any luxury facilities for tourists. The islanders are blessed with mountain vegetables and seafood. The people, values and passage of time on Kuchinoerabu-jima is different from those of the cities. It is not an island with resorts, but it can be said that Kuchinoerabu-jima is an island of healing. The entirety Kuchinoerabu-jima is designated as a national park. It is a rich natural environment and several hot springs. This site is maintained by Erabu Senior Group. Mr. D'Arcy Matthews- Nally helped with an earlier version of the English text on this site. This site could not be created without his help. We thank him sincerely. Photos were provided by everyone below. Thanks to them for providing the pictures. copyright©20XX Foodsafety Hotline for Consumer all rights reserved.